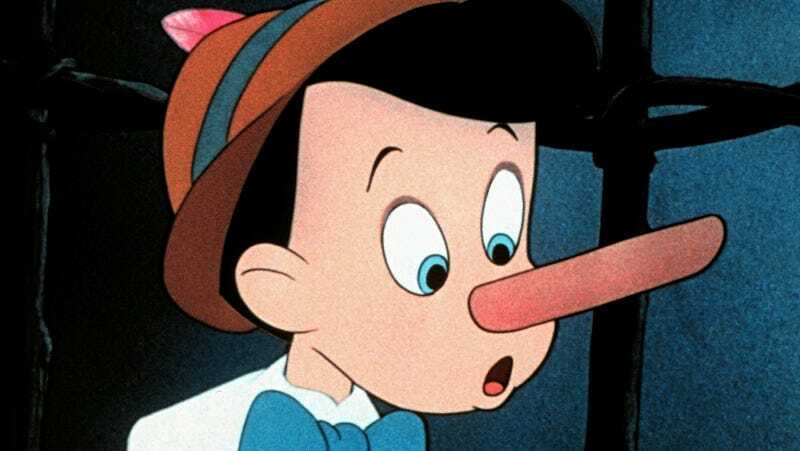 When people try to spot a lie, they generally make a judgment on a number of factors, including body language, expression, and word choice. This may be a mistake. People are complicated creatures, and they send mixed messages. Picking just one criterion to indicate truthfulness improves the odds of ferreting out a lie—but only a little bit. This was the case in a recent experiment, run by the University of Huddersfield, where people asked to participate in a fake travel documentary were instructed to lie. Fake production assistants told the participants that they were running low on time, and would appreciate it if, on camera, they talked about one or two places they had traveled to and added in a couple of places they hadn’t traveled to. Under these circumstances, an evaluator looking for signs of guilt would probably be thrown off by people who believed that, by lying, they were helping people out, not hurting them. Nervousness might be a lie, or it might just be a response to being on camera. When the researchers asked people watching the fake documentary to look only at whether people were thinking hard about the question, they got a better accuracy level than when they asked people to spot the lie. By only looking at one factor, people could screen out distracting extra factors. This system was hardly fool proof. Although it gave people a boost at lie-detection, their accuracy peaked at about 60%. That’s higher than chance, but just a little. Overall, fact-checking is probably better than reading body language.